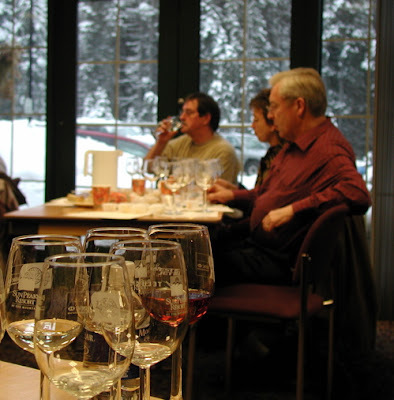 Wine and cheese parings and tastings. Photo by Sue Frause. NOTE: The fondue and torchlight event takes place on the mountain and all participants must be able to ski or board down after the meal. Snow limos are available on a limited basis.